Curtis Stone is an urban farmer, and a quite successful one at that. 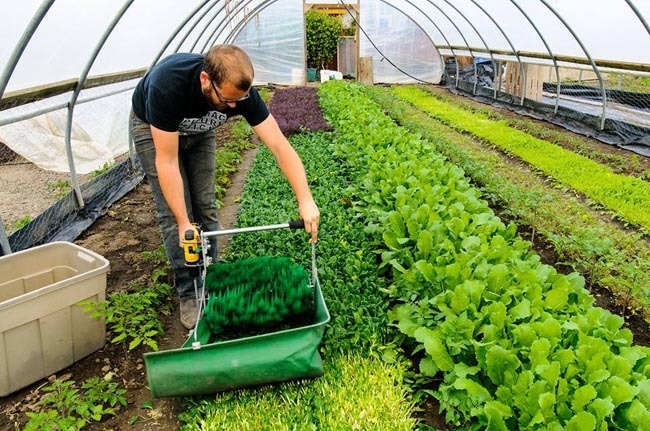 He started his own business using other people’s backyards for farming in an urban environment. After some years he managed to purchase the land where he planted his first crop, ultimately turning it into his base of operations. 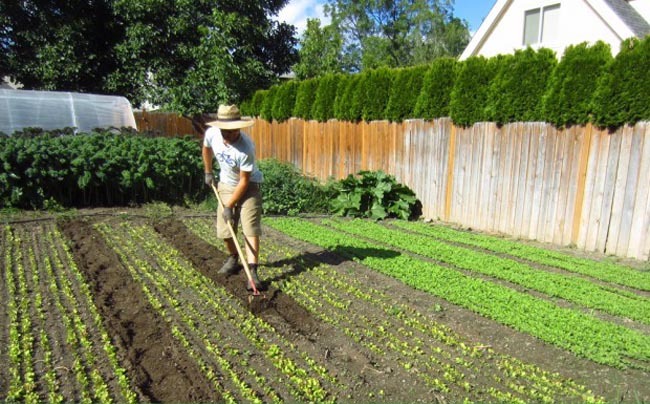 Curtis’ 1/3 acre farm, Green City Acres, is situated in Kelowna, BC, Canada since 2010. In an eight month growing season, the farm generates over $75,000 per year on only one third of an acre. The farm has been recognized internationally, as flag ship example of how profitable and productive urban agriculture can be. Curtis is not just a farmer, but also an author, consultant and speaker on topics such as quick growing and high values annual vegetables for direct consumer market streams. Curtis has written a book, The Urban Farmer, which is a must if you’re interested in becoming an urban farmer yourself. This book is “a comprehensive, hands-on, practical manual to help you learn the techniques and business strategies you need to make a good living growing high-yield, high-value crops right in your own backyard (or someone else’s). 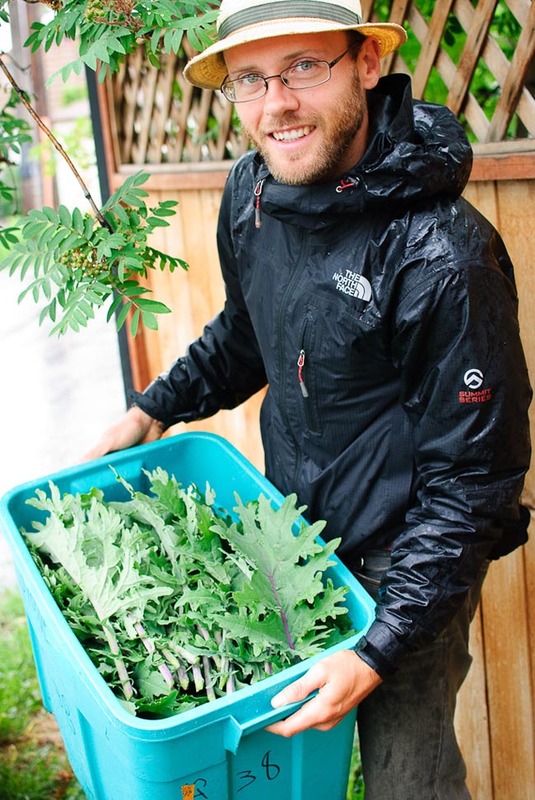 You can learn more about Curtis Stone and his farming experience by visiting his Youtube channel where he shares his knowledge about urban farming. Are You Playing a Long or a Short Game?